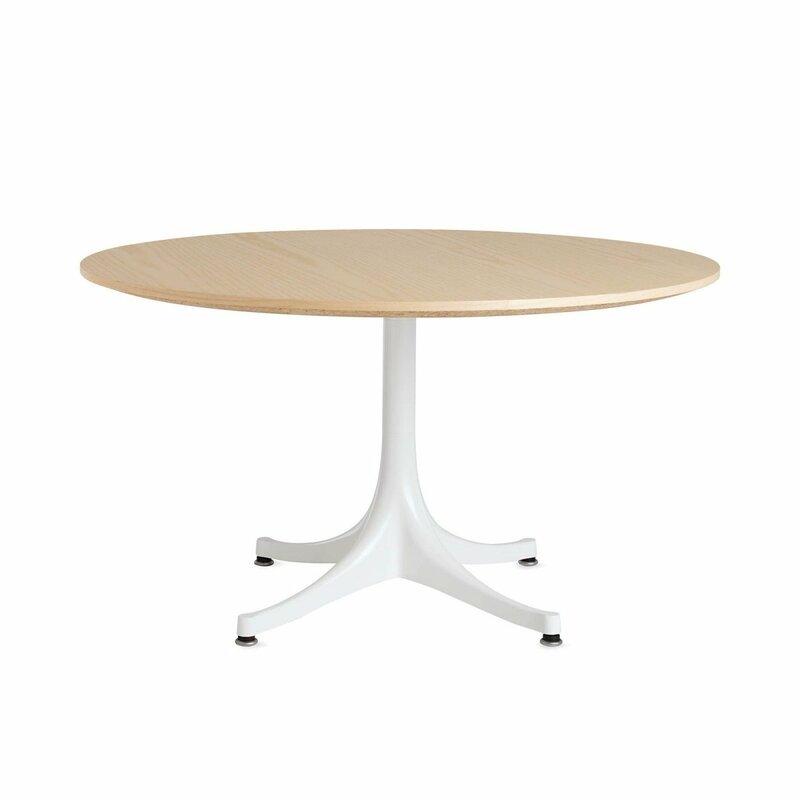 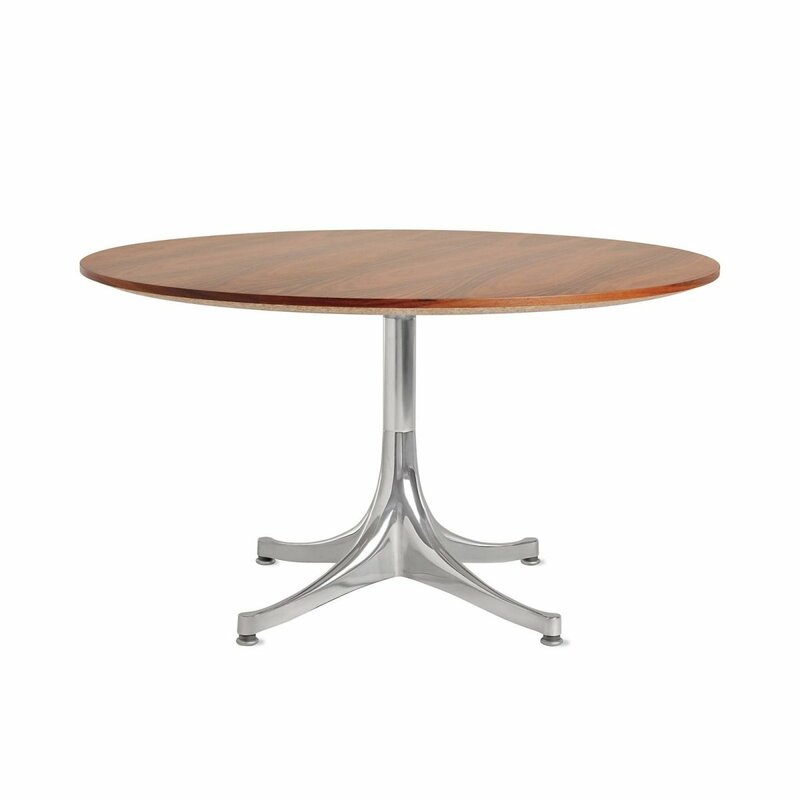 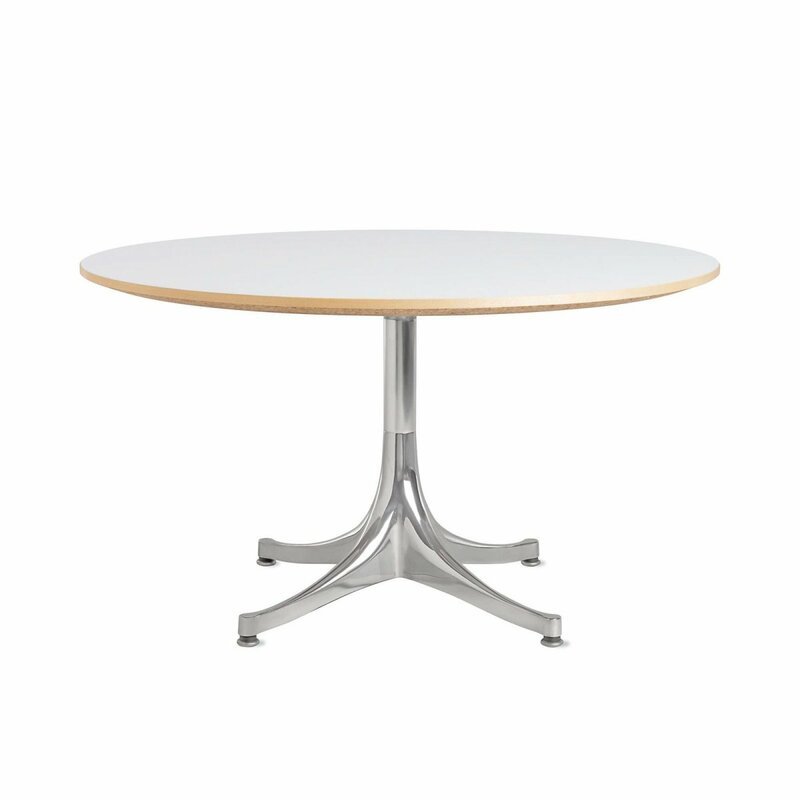 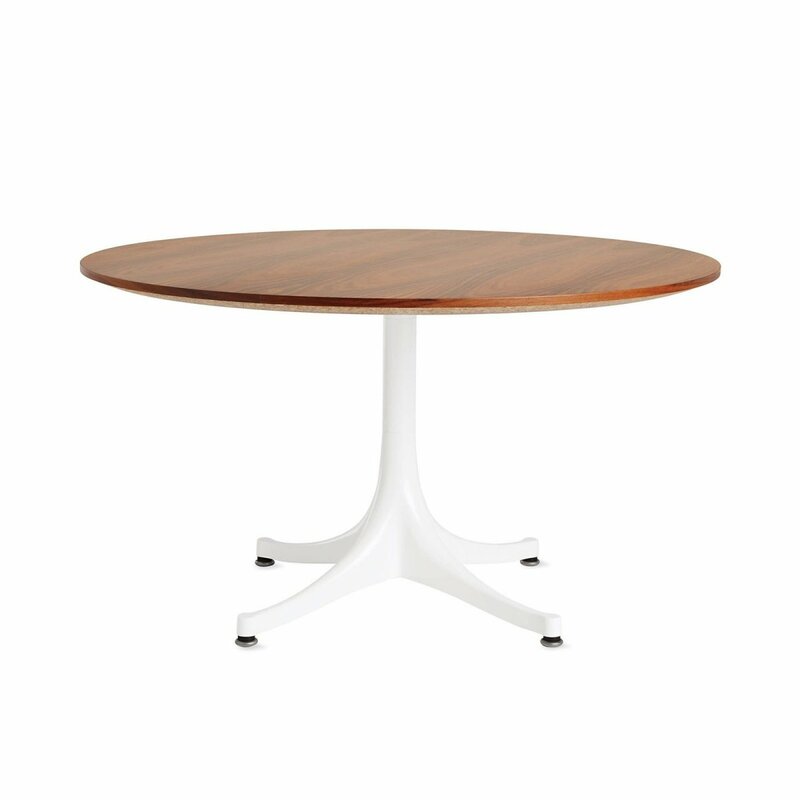 Nelson Pedestal Table 5452 is a metal and wood coffee table with natural and simple beauty, designed by George Nelson for Herman Miller. 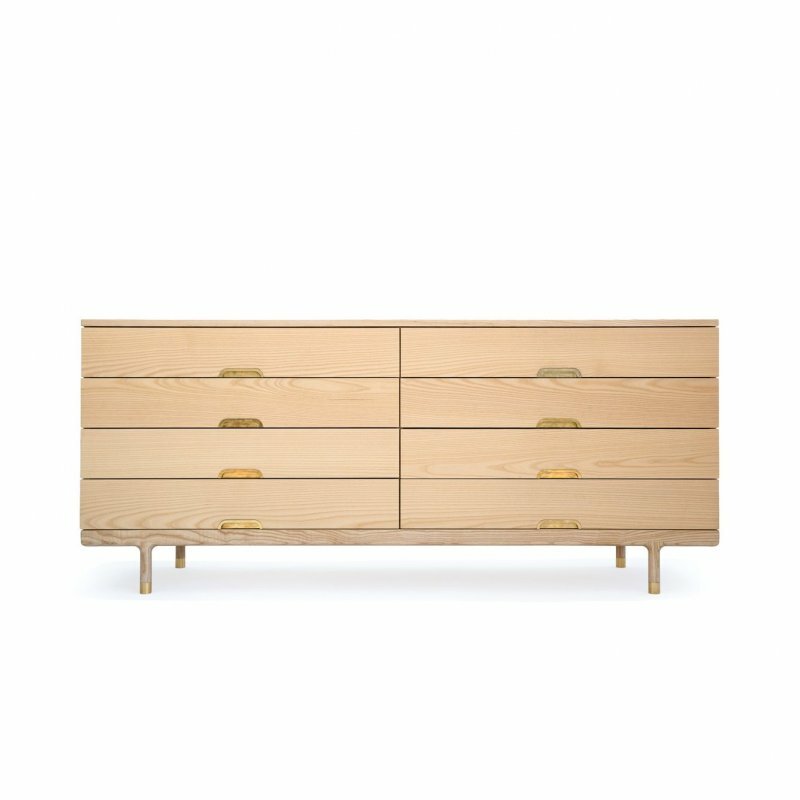 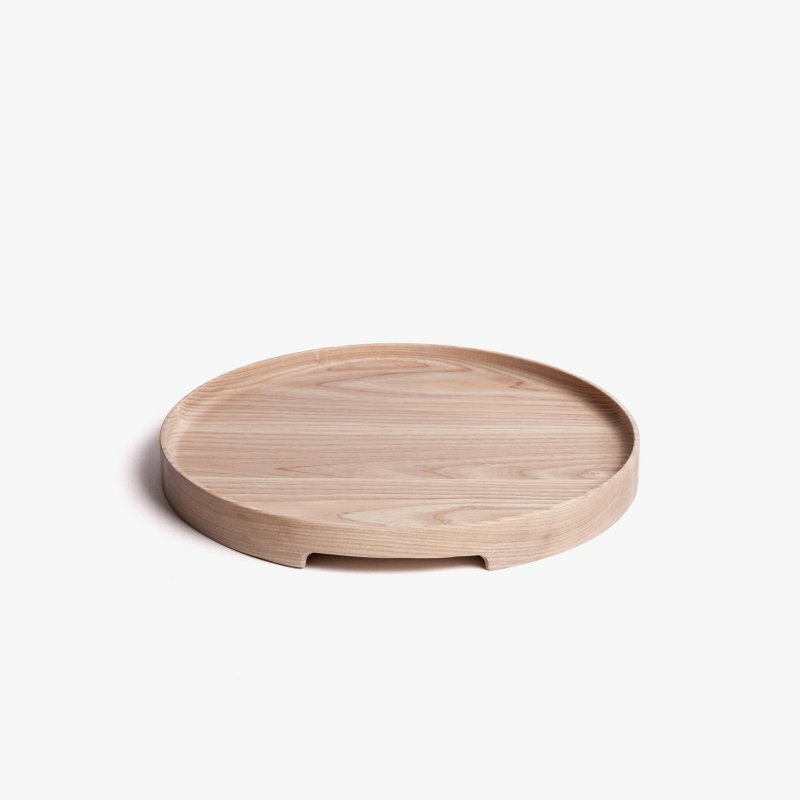 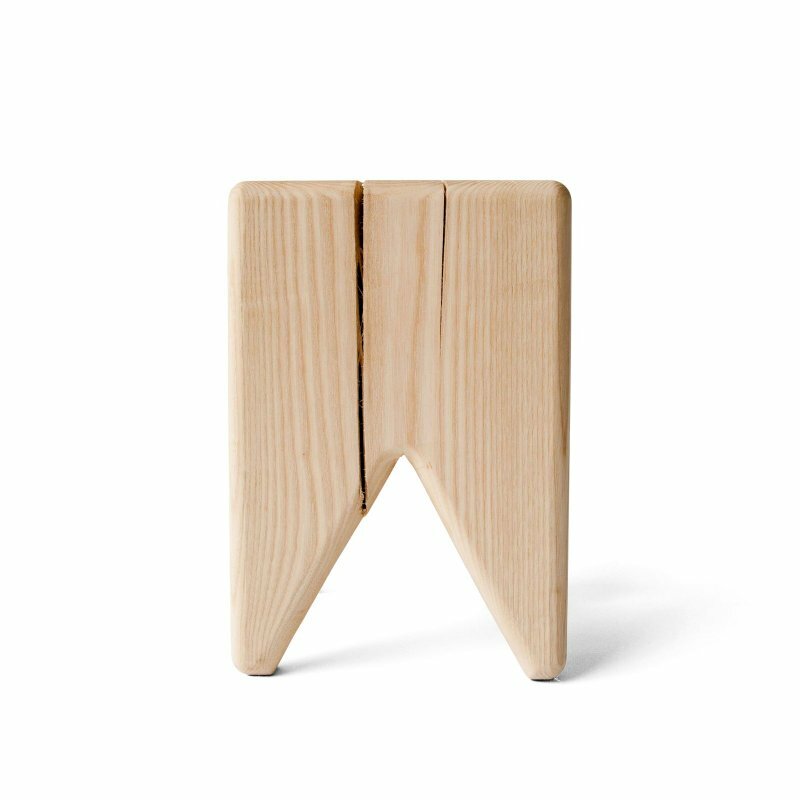 Elegant and straightforward, George Nelson&apos;Â’s classic table is a versatile, practical surface for any interior. Its graceful lines and range of finish options allow it to find use at the office in a meeting area or lounge, or as a coffee table or occasional table in the home.